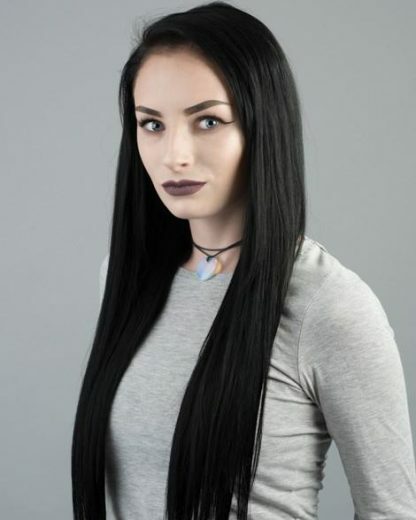 Stunning Jet Black 100% human remy hair clip in extensions, made with high quality clips and carefully sewn together ensuring our extensions are exceptionally durable. 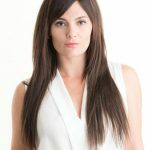 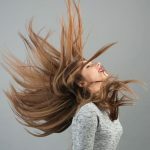 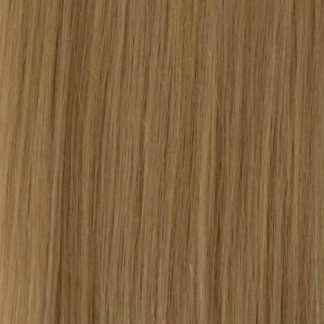 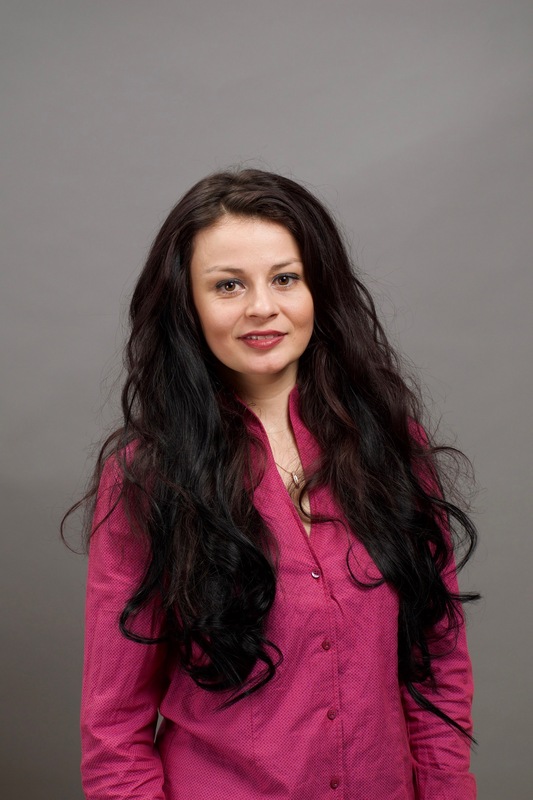 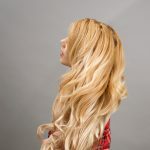 These hair extensions will add the versatility you are looking for. 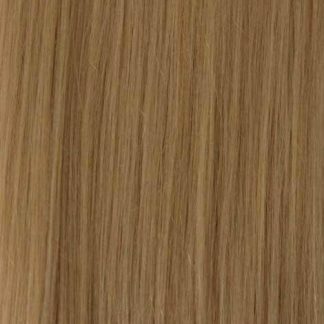 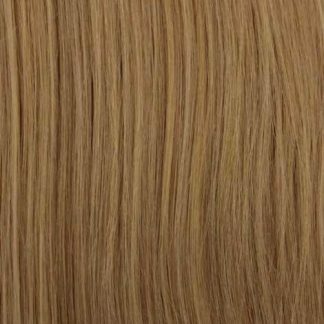 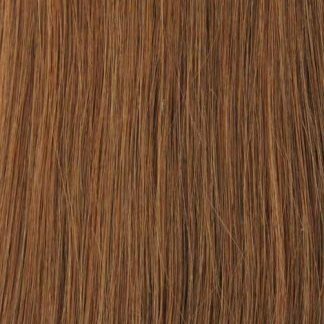 This set is made of 9 wefts. 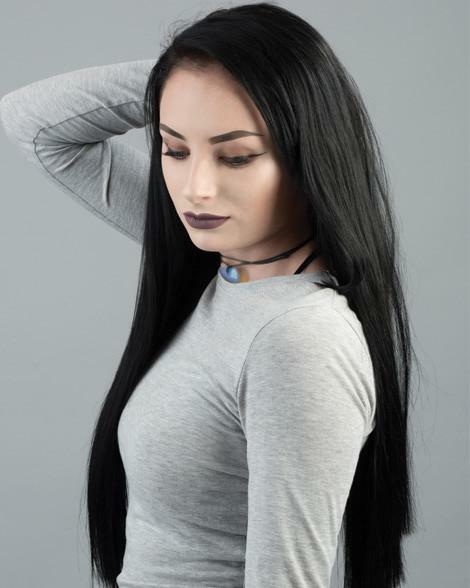 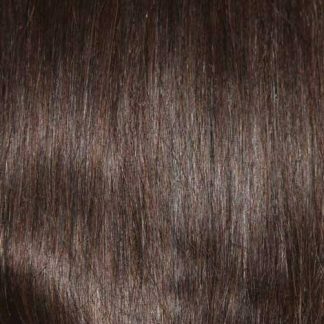 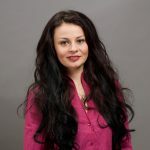 Our stunning jet black clip in extensions will blend seamlessly with your own natural hair and can be cut, curled or straightened to suit what ever look you are going for. 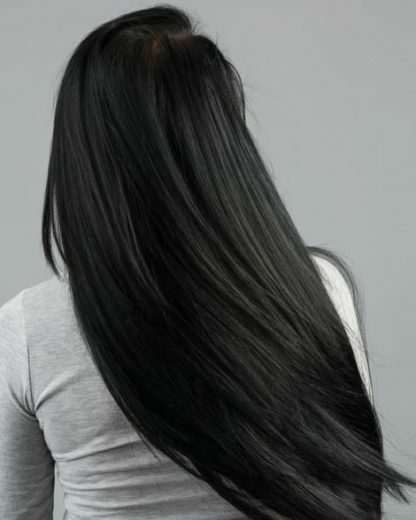 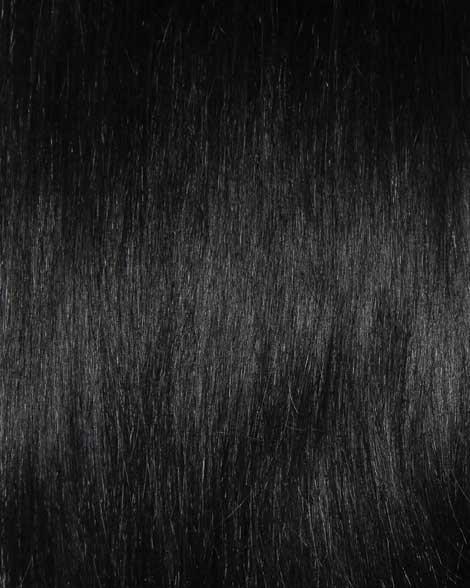 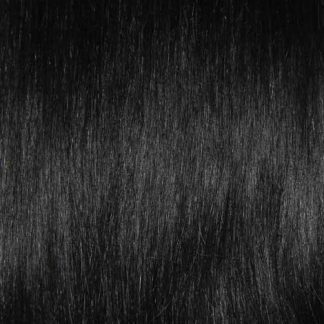 You're viewing: #1 Jet Black Clip In Hair Extensions; 20 Inch, 115G £79.95 inc VAT.